Thank you for your partnership and being the power behind our work. You are allowing us to take the Gospel to the ends of the earth, provide healthcare to individuals who would die from preventable diseases, prevent little girls from being taken into human trafficking, and so much more! 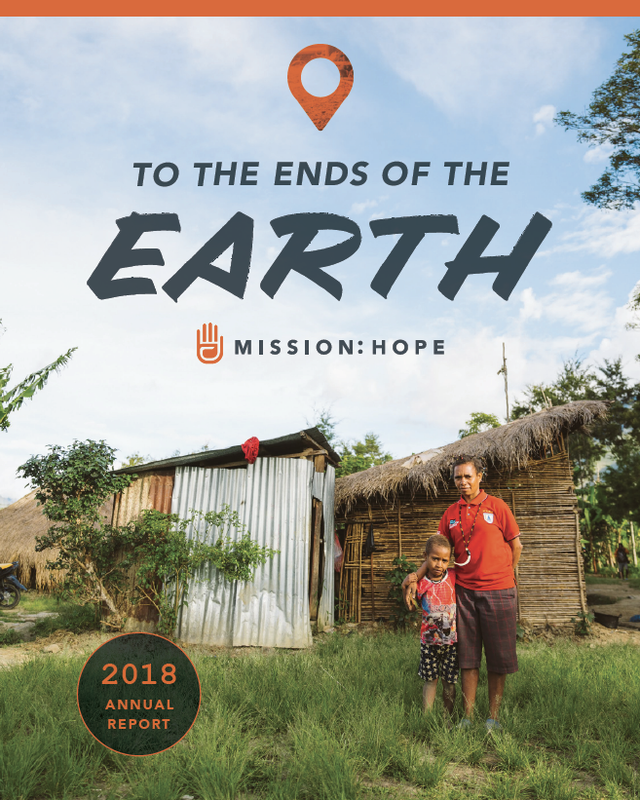 As we look forward to all we will do together in 2019, we are asking you to unite with us prayerfully and financially in a mission that is bringing hope that lasts to God’s most vulnerable people. If you’d like a printed copy, complete the form below! Thank you! We will get one in the mail for you as soon as possible!